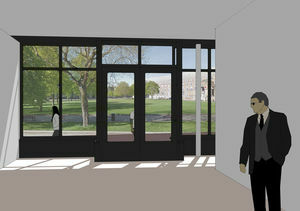 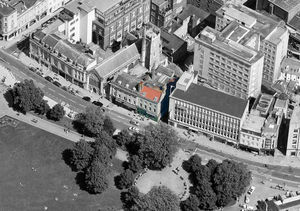 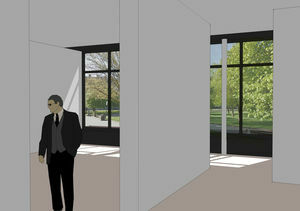 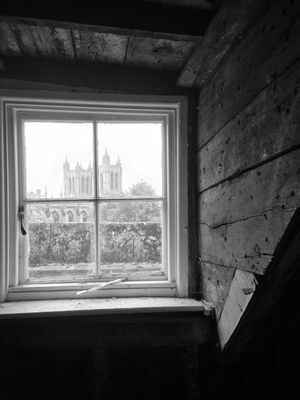 Bringing new life to a neglected grade-II listed building in the heart of Bristol's historic city centre. 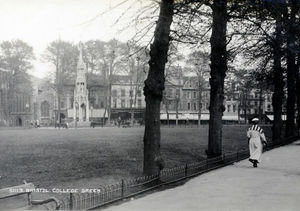 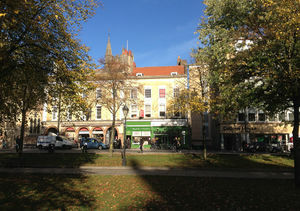 The two hundred year old property faces onto the green space of College Green on a busy thoroughfare opposite Bristol Cathedral. 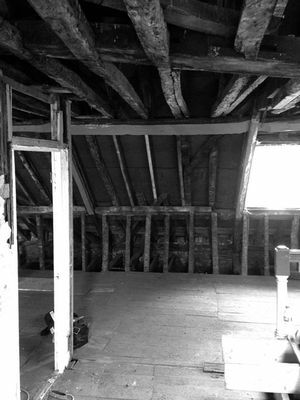 Originally a grand house, with separate kitchen block to the rear, the building most recently saw use with two shop-units on the ground floor and three floors of tightly sub-divided office-space above. 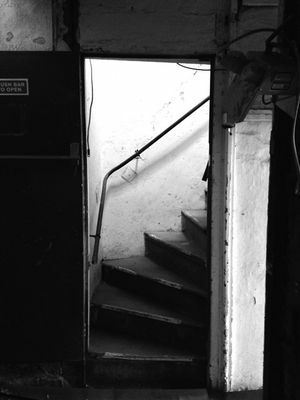 Access to the offices was only possible by a narrow modern doorway and staircase, and the floors and roof above have suffered serious structural subsidence over the years, rendering them unsuitable for current commercial purposes. 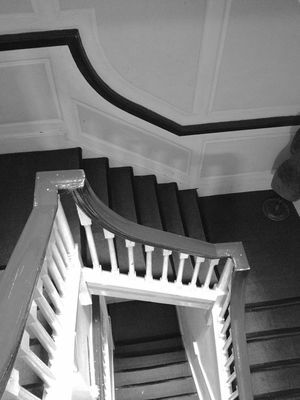 Very little remains of the buildings' original interior, with the exception of the staircase and decorative panelling to the stairwell on the upper levels. 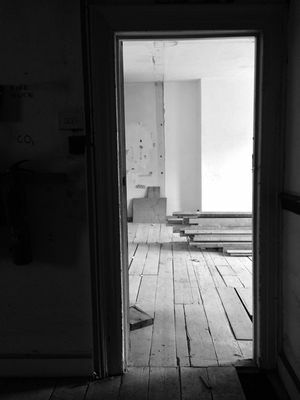 The work to the building is in two distinct parts – firstly to form one large shop-unit on the ground floor, with a new shop-front in keeping with the historic façade; secondly to remove all of the later additions to the upper levels, repairing and leveling the floors making the building structurally sound and viable for use as a modern office space. 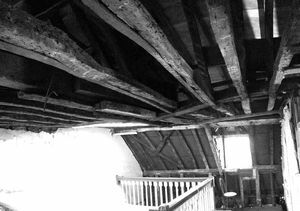 Due to the historic nature of the building, and its poor condition, the work has involved a complicated process of design, closely coupled with work on site to expose and assess the building fabric and agree alterations with the conservation authorities, archaeologists, planning department and building control. 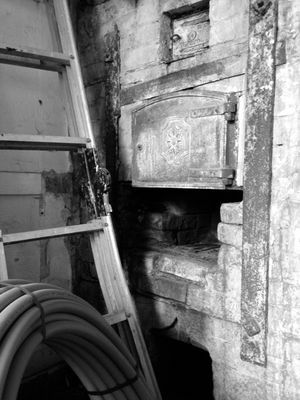 As much of the original fabric is being retained as possible, including some surprises found during the course of the work, such as slate floors and an old bread-oven.